1) Have you got the level of cover you need? For this you’ll need to check the specified amount or limit of contents cover on your policy. Then double-check that you have valued your possessions correctly. Many of us make a rough guess of the value of the contents of our homes. And in nearly every case we go too low. The Association of British Insurers estimates that the average contents of a three-bedroom home are worth £55,000. If you tot up the cost of replacing everything in your home you could be in for a surprise. Unfortunately, getting the value wrong can be a costly mistake. If you underestimate the value of contents, your insurer may refuse to pay your full claim. So how do you get a more accurate valuation of your contents? The best way is to grab a pen and paper and walk around your home room by room, writing down everything you can see and how much it would cost to replace. You don’t need to include bathroom fittings like the toilet as these are considered part of the structure of the house and will be covered by your buildings insurance. 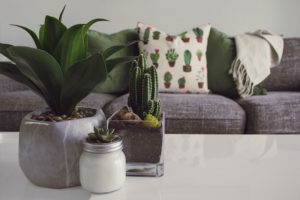 But do include anything that you can physically bring into or out of your home, including mattresses, curtains, pots and pans, clothes, and sofas. 2) Are antiques or high-value items covered? 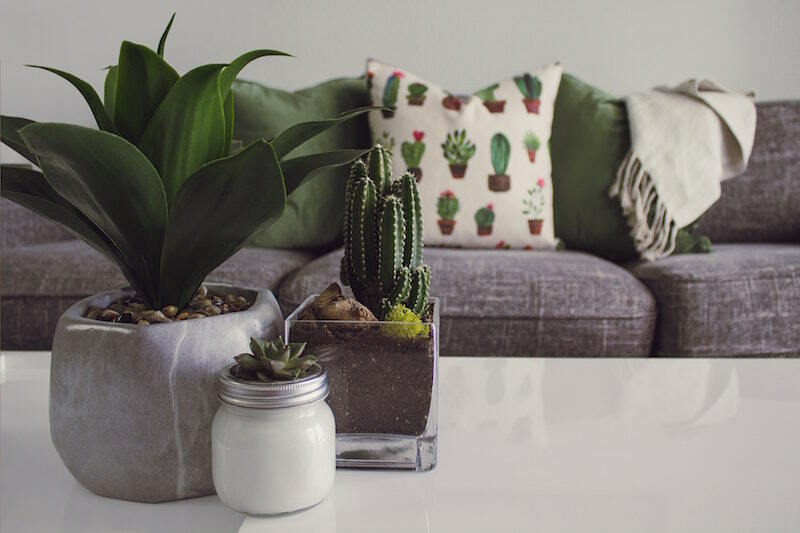 On some home contents insurance policies you’ll have a maximum single item limit or exclusions may apply. Remember that the price of jewellery and watches can go up, so if it’s been a while since you had your items valued, it may be worth getting them re-valued. 3) Are items covered away from the home? Do you need to cover personal possessions, like jewellery or your tech, in and out of the home? And do you need to extend this to cover when you’re abroad on holiday too? If so, make sure this is specified on your policy. It’s also worth double checking what cover you have on other policies, for example mobile phone insurance, so you’re not paying out twice for the same cover. Talk to your broker if you’re not sure. 4) Do you have animals and/or children? If you do, it may be worth adding accidental damage cover to your policy. That way, if the dog or the kids have knocked the TV to the ground and it’s smashed, you can still claim on your insurance and get a replacement quickly and without hassle. 5) Have you shopped around for the best price home contents insurance? Insurance companies calculate your premium on risk. Different companies use different formula for this calculation, so it’s possible to get the same level of cover offered at very different prices. An online price comparison website can be a good place to start, but remember that not all insurance companies are represented on these. And you’ll need to very carefully read all the small print before you buy to make sure you are buying the level of cover you need. Another cost-effective option that will save you time is to use an independent insurance broker like Easy2Insure to do the leg-work for you. 6) Do you need to buy your buildings insurance at the same time? Home contents insurance and buildings insurance can be bought together or separately. It’s normally cheaper to buy them together. But remember, if you rent your property your landlord is responsible for the buildings insurance part, so look only for home contents cover. 7) Is your home in a high crime area? If so, adding extra security features to your home could help to reduce the cost of your home contents insurance. Additional locks and security cameras can be a low-cost way to improve security. If you have these in place, make sure you tell your broker when you get a quote. 8) Are you confident you’ve given 100% accurate information when buying your policy? If you’ve accidentally given the wrong information, your insurance could be voided and you’ll be left with no compensation. Easy2Insure are genuinely independent insurance brokers, so we’re not tied to any one insurance company. That means we can shop around on your behalf to find you quality cover at a price that suits you. Call our friendly team for free on 0800 917 9522 or get in touch. Let us find you the best home contents insurance quote that is right for you and your budget. If you’re looking for motorbike insurance quotes, use our handy checklist to get the right cover at the best price. 1) What sort of cover do you need? Third party cover. This is the minimum level of cover you’re required by law to hold. It pays out to anyone who is injured or whose property is damaged by you on your bike. But it won’t pay out any money to you. Third party fire and theft. This covers the above and also pays for a repair or replacement motorbike for you if yours is damaged by a fire or is stolen. Fully comprehensive motorbike insurance. This covers the above, but also pays out for a repair or replacement bike for you if you have an accident that is your fault. 2) Next, do you need European cover? If you plan on taking your motorbike on a road trip abroad, make sure your insurance covers you at home and in Europe. 3) Has your motorbike been modified in any way? It’s important to tell your insurer if you’ve modified your motorbike in any way. If you don’t, your cover could be voided. 4) Do you use your motorbike for business? 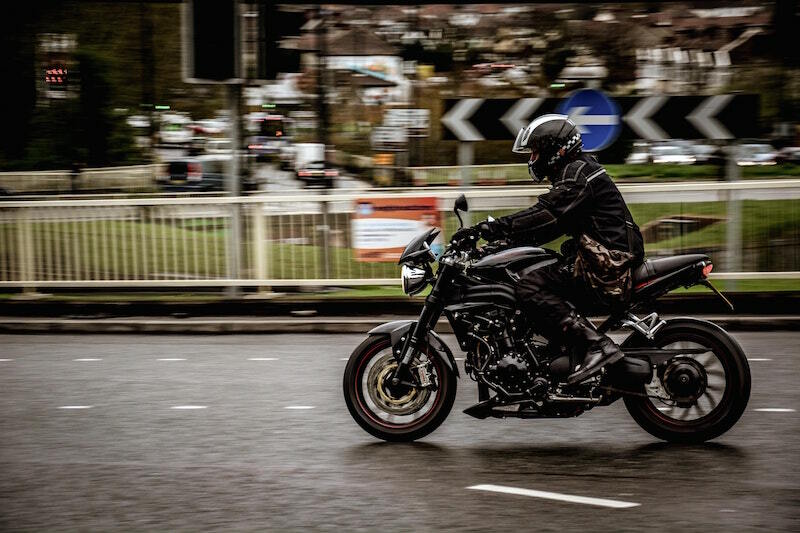 If you use your motorbike for work, for example, to get to meetings or to carry supplies or deliveries, you’ll need to specify business use. If you only use your motorbike to get to work, specify leisure and commuting only. Or if your motorbike is strictly for off-duty days, you can opt for leisure use only. 5) Are your leathers and helmet included in your policy? Kitting yourself out in full leathers and helmet can be a significant investment. You can insure your leathers and helmet against damage at the same time as you cover your motorbike, for great value peace of mind. 6) Do you need motorbike insurance for younger riders? Like car insurance, motorbike insurance premiums can be substantially more for younger riders. That’s because they have less experience and are statistically more likely to have an accident. You can still get a great value price on your cover with actions like shopping around, tailoring your cover to your specific needs, and opting for a higher excess. Talk to your Easy2Insure for more advice on lowering your premiums. 7) Have you got a classic motorbike? You’ll need a specialist policy to insure a classic motorbike. That’s because repairs could be more costly and, as classic motorbikes can appreciate in value, you may need an ‘agreed value’ policy. The good news is that specialist classic motorbike insurance companies understand the care and attention you lavish on your pride and joy. So premiums for classic motorbike insurance can be surprisingly good value. 8) Do you need breakdown cover? When you buy your motorbike insurance stop to think if you need breakdown cover too. It can be cost effective to buy it at the same time in a bundle deal. And it will give you peace of mind that if your motorbike does break down on a cold dark night, someone will be on their way to help get you home with minimum fuss and hassle. 9) Have you given your insurance company the correct information? It’s essential to give your insurance company the right information or your motorbike insurance can be voided. If you’ve incurred speeding penalty points in the past and are not sure if they are spent, you can check it here. 10) Are you paying monthly? It’s always best to pay for your motorbike insurance annually if you can. Monthly payment plans can cost you more in the long run. 11) Finally, have you shopped around? Yes, it’s easiest to just accept the renewal quote from your current insurer. But did you know this could cost you £hundreds in the longer term? Insurance companies rely on us being too busy to get new quotes when it comes to renewal time and can charge you more. Instead, take the time to contact as many insurance companies as you can so you can see which offers the best price deal. A price comparison website can be a good place to start, but you’ll need to be very clear that you are actually getting the cover you need. Alternatively, save time and money by asking a specialist insurance broker, like Easy2Insure to negotiate a deal on your behalf. We make it Easy2insure your motorbike, no matter what your needs. Call us for free on 0800 917 9522 and talk to one of our friendly team or get in touch.